How is Myopia (Nearsightedness) Diagnosed? Myopia is easily detected and diagnosed in an eye examination by an ophthalmologist. The diagnosis of myopia or nearsightedness is done by the ophthalmologist in a series of tests which also detect the intensity of the disorder and ways to correct the myopic condition. An alphabetic chart in which numbers or letters getting small progressively is placed both near and far away from a person. The person is asked to read the alphabets so as to test vision clarity of the person. One eye is checked at a time and other one is kept closed. 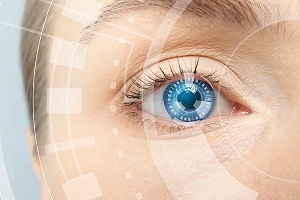 The test helps in knowing the correct lenses and glasses to treat the vision defect if any. If myopia is detected, other tests may be done to detect the cause for nearsightedness. A device called Phoropter is used by the ophthalmologist during the vision test. It includes a series of lenses that are placed in front of the eye of the patient to check the power of lenses required to correct the vision defect such as near and far sightedness. Retinoscope is used to direct light rays on your eyes and check how your eyes respond to the light so as to detect any abnormal responses and also detect any signs of disorder. 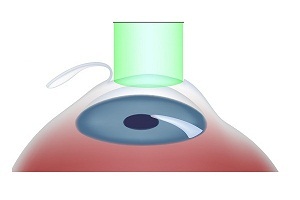 Examination of retina through retinoscope is done if myopia is indicated by the vision test. 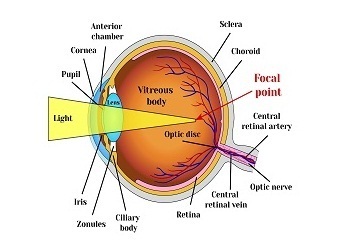 A retinoscope is used to shine light on the retina and the reflection of light off the retina is observed. 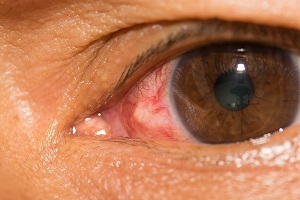 The pupil is dilated by putting eye drops in the eye before the test. 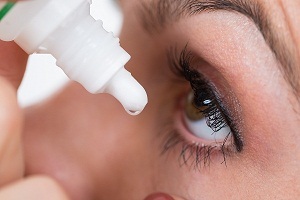 Eye drops help in dilating the pupil which provide wide area to examine the retina. This test is done to see the structure of front portion of the eye so as to detect any structural abnormality such as any eyeball enlargement or too much curvature in the cornea which are possible reasons for myopia. The front part of the eye is seen under magnification. Slit lamp microscope is used for this purpose. The microscope is called a slit lamp type because an intense line of light is used and slit to illuminate the structure of cornea, eye lens, iris and spaces between the cornea and iris and also helps in viewing the structure of eye in small sections which allow detection of any small eye abnormalities. This test is done to check pressure in the eyes. 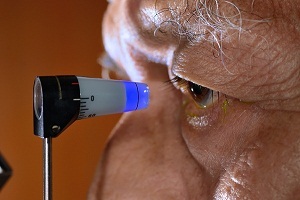 Tonometer is used to measure the intraocular pressure. Eyes are numbed by putting numbing eye drops prior to this test. This test is also done to screen glaucoma by measuring the intraocular pressure. This test is done to detect the ability of a person to distinguish between colors so as to detect any color blindness. 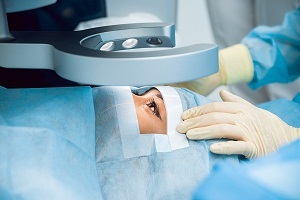 Regular eye examination is necessary to keep track of any defect and disorder of the eye. It also helps in detecting any vision related disorders like myopia at an early stage so that by using appropriate lenses, glasses the sight can be saved and other signs which occur due to the disorder such as eye strains, fatigue in the eyes can be prevented. Read more about treatment of myopia. 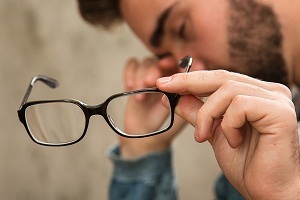 How you understand your glass prescription? If nearsightedness or myopia is detected in the eye test, you are prescribed prescription lenses. 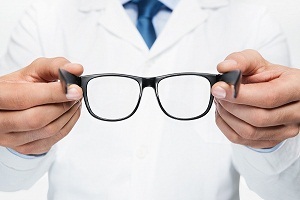 Your prescription will describe the type of lenses needed to correct the vision. 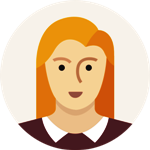 The prescription is used further to design glasses or contact lenses according to your preference. Cyl or Cylinder – This number indicates whether you are suffering from astigmatism, a disorder of eye in which front part of the eye gets perfectly curved. 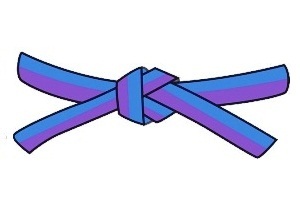 Axis depicts the angle of astigmatism. 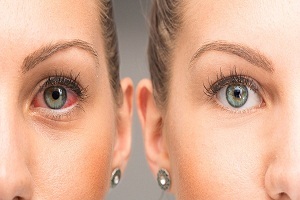 Is Macular Degeneration Hereditary? 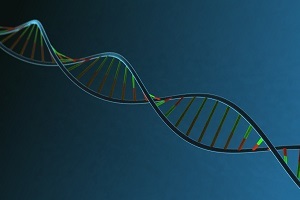 Is macular degeneration hereditary disease? Macular degeneration is hereditary and it runs in families. It means the risk of developing the condition increases if someone in. . . .